teams planning to either economise or expand their organisations technology infrastructure. With over 18 years’ experience in the Middle East region, ONE9 3NINE’s consultants offer a regional value add to conducting business not seen from other consultants in the region. 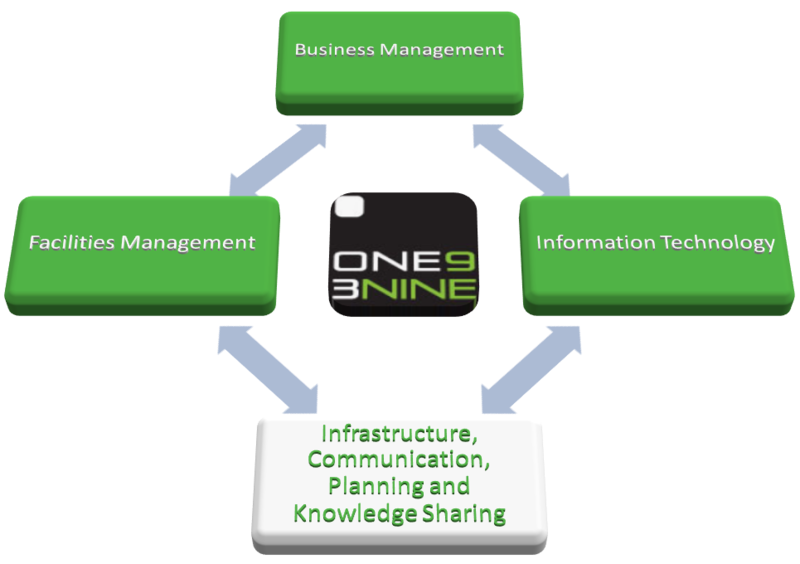 Established in 2011, ONE9 3NINE Consulting saw a need to fill a gap in the market bridging the void between Business Management, Facilities Management and Information Technology where customers are assisted within their key business areas by working with the leading experts in each of the relative fields (Management, FM and Technology Infrastructure). ONE9 3NINE Consulting is reknown for its customer service, attention to detail and quality based out of its central Dubai location, building on its trustworthy relationship with all customers and service partners. With its focus on increasing communication, planning and knowledge sharing, ONE9 3NINE offers customers of any vertical, size or type the opportunity of realising huge efficiency and cost savings through its honest and dedicated management consultation approach. Within the modern global economy, ONE9 3NINE Customers are required to remain smart, agile and ready for transformation. 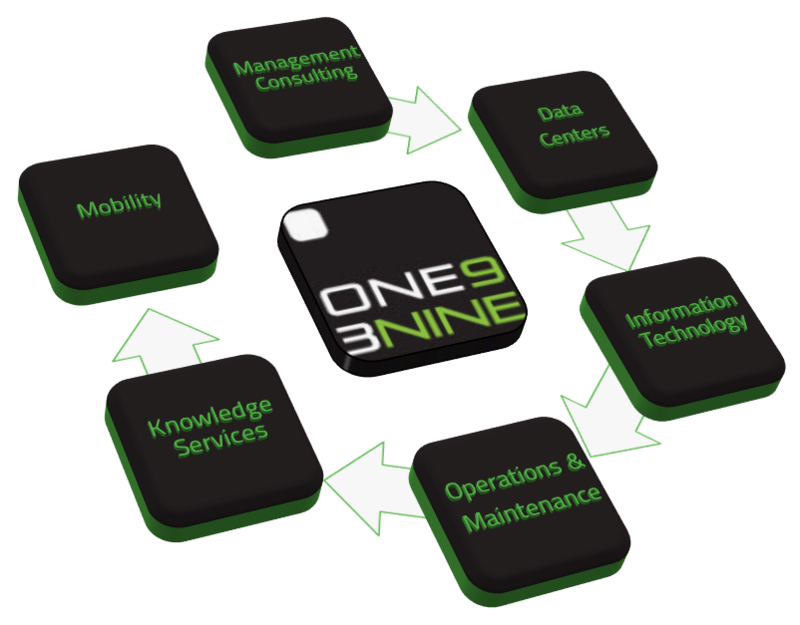 Following a clear technology infrastructure strategy provides the foundation for growth, however, ONE9 3NINE Customers are usually dependent upon management, facilities and infrastructure technology strategies that were created during company formation and an external review of current operational strategy is always advised. 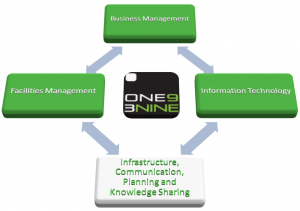 As ONE9 3NINE Customers are usually undertaking or planning to undertake a review of their technical infrastructure ONE9 3NINE Consulting believes that all Customers can benefit from the services offered by ONE9 3NINE Consulting. A complimentary combination of services can be undertaken offering management tangible evidence based on improving operational efficiency in order to achieve short, medium and long term business goals.